Dressing Factory was founded by Sylvie Mazzoni and Elisabeth Pons in 2009. 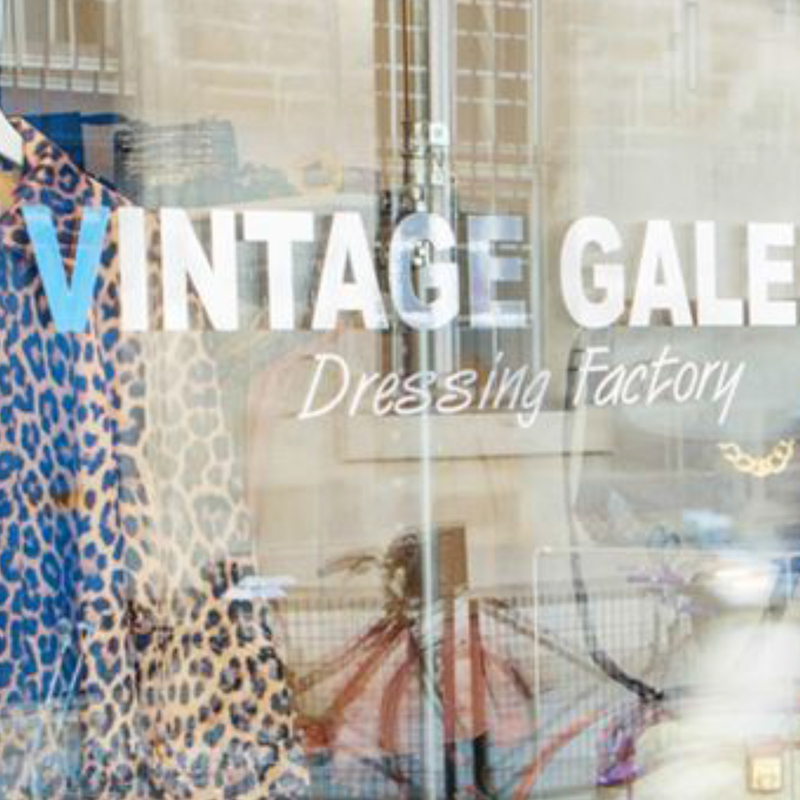 It is a “Galerie” dedicated to luxurious vintage clothing and accessories. Styles are dating from the ‘50s to the ‘90s, with a special focus on the ‘70s. The founders say that’s it’s hard to pick one’s favorites, as every piece is so unique and each one tells a different story. They are rare pearls hunted down from the four corners of the world: Paris, London, Brussels, New York. In this gallery vintage luxury goes along with being ahead of time.